A number of important discoveries, treatment developments, and other events related to Alport syndrome were reported by Alport Syndrome News during 2017. Now that the year is over, let’s take a quick look at the articles that appealed most to our readers. 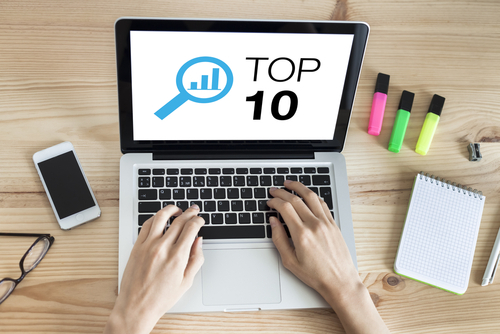 Here are the 10 most-read articles of 2017, with a brief description of what made them interesting and relevant to Alport syndrome patients, family members, and caregivers. 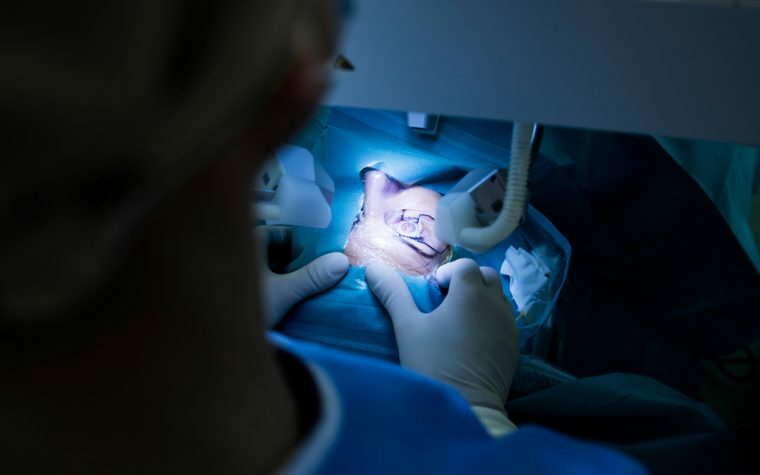 A research team at Central South University in Changsha, China, identified a new mutation of the COL4A gene associated with the dominant form of Alport syndrome. This finding provided new insight into what may be the underlying cause of the disease. It also increased our knowledge of Alport syndrome diagnosis and genetic counselling. Loss of podocytes, a specialized type of cell critical to the normal filtering function of kidneys, was found to be characteristic of Alport syndrome progression. The finding may contribute to a better understanding of the disease. In addition, scientists may be able to use podocytes as a biomarker for the progression of the disease and the way it responds to treatment. Interim results of Reata Pharmaceuticals’ Phase 2/3 CARDINAL clinical trial (NCT03019185) showed that bardoxolone methyl improved the kidney filtration rates of all patients who received the treatment. Another important finding was that 73 percent of patients’ chronic kidney disease improved. Regulus Therapeutics conducted a Phase 1 clinical trial in healthy volunteers to determine an optimal dose of its mir-21 inhibitor RG-012 for future trials. The company planned to use the results in its ongoing Phase 2 HERA trial (NCT02855268) of RG-012 and a new Phase 1 trial (NCT03373786). Both HERA and the new trial will test the therapy in Alport syndrome patients. “Alport syndrome has become a treatable disease,” Dr. Oliver Gross, a professor at the University Medical Center Göttingen in Germany, said in an interview with Alport Syndrome News. He is lead investigator of a Phase 3 clinical trial of rampiril as a treatment for children with early Alport disease. Researchers expect the results of the EARLY PRO-TECT Alport Trial (NCT01485978) to support regulators adding these children to the patients the ACE inhibitor has been approved for. Reata Pharmaceuticals’ bardoxolone methyl proved effective enough as an Alport syndrome treatment in the Phase 2 portion of the CARDINAL trial for the company to start the Phase 3 portion of the study. The Phase 2 part involved 30 patients. Ninety percent improved their kidney function after 12 weeks of treatment. Reata Pharmaceuticals started the Phase 2/3 CARDINAL trial in February 2017 to determine bardoxolone methyl’s effectiveness as a treatment for Alport Syndrome. Researchers began recruiting patients with chronic kidney disease caused by Alport syndrome to test the company’s Nrf2 activator. Reata designed the therapy to reduce inflammation and harmful oxidative stress in the kidneys. New insights into Alport syndrome have shown that the inherited kidney disease previously thought to be untreatable does respond to therapy, an expert asserted. Advances in diagnostic tools and the development of targeted therapies are offering patients hope, according to Dr. Clifford Kashtan of the University of Minnesota Medical School. In June 2017, Regulus changed the design of its HERA Phase 2 clinical trial of RG-012 as a potential Alport syndrome therapy. It made the changes to enroll patients faster and improve its analysis of results. 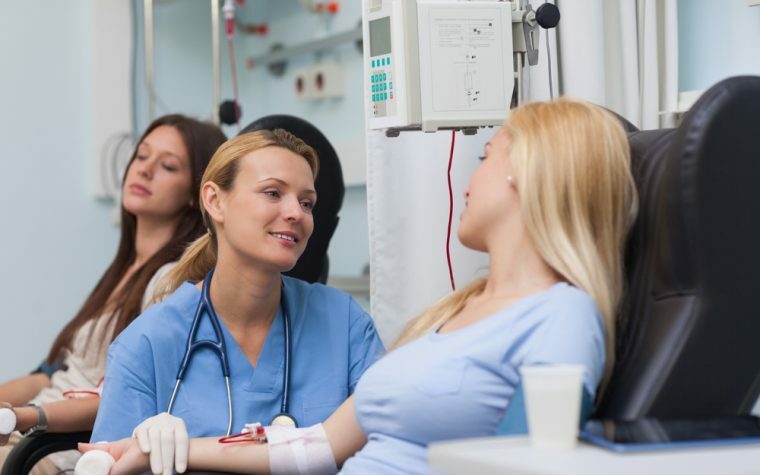 By including 10 more patients than initially planned, the company expected to make an even stronger case that RG-012 can help patients with the kidney disease. Stem cells collected from a membrane that surrounds a fetus during the first three months of pregnancy have the potential to migrate to the kidneys and transform into kidney-filtering podocytes, preclinical-trial studies showed. Loss of podocytes, a specialized type of cell critical to the normal filtering of kidneys, is associated with Alport syndrome. The finding could lead to stem cell-derived therapies to delay the progression of the disease. Alport Syndrome News hopes that these developments, and new reports coming your way throughout 2018, will help educate and inform Alport syndrome patients, and improve their lives. Don’t forget to subscribe to Alport Syndrome News’ free, weekly newsletter. You can receive the latest on therapy developments and research in your email inbox. We wish all our readers a happy and inspirational 2018.